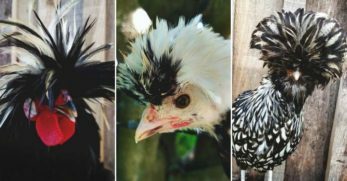 Catching the eyes of poultry fanciers for nearly 100 years, Barnevelder chickens are certainly not dull birds. Farmers have enjoyed Barnevelders for their practical uses as well as beauty. 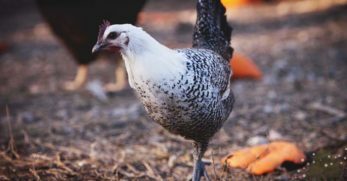 As a dual purpose breed, they make an ideal choice for homesteaders practicing sustainability by providing meat and eggs from one bird. Barnevelder chickens originated from crossbreeding several native Dutch chickens around the 1920s. 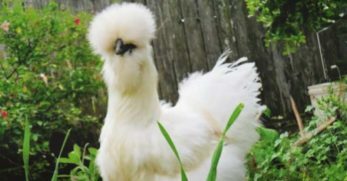 Some chickens came from Asia in the 1850s, which were called Shanghai chickens. Shanghai chickens crossbred and some of them were bred into commonly known breeds today. One of these breeds were the Croad Langshan, which was one of the main founding breeds in Barnevelders. 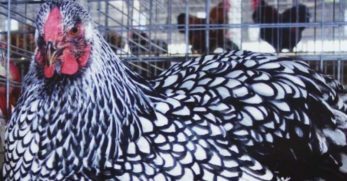 A breed standard for the Barnevelder chicken was created in 1921. The birds were accepted into the standard of perfection in 1923. Partridge Barnevelders were some of the first color variations to be created. The breed has since been refined, and even more intricate patterns have been bred. The colors to be accepted into the standard of perfection are autosexing barred, dark brown, partridge, chamois, blue, and silver varieties. 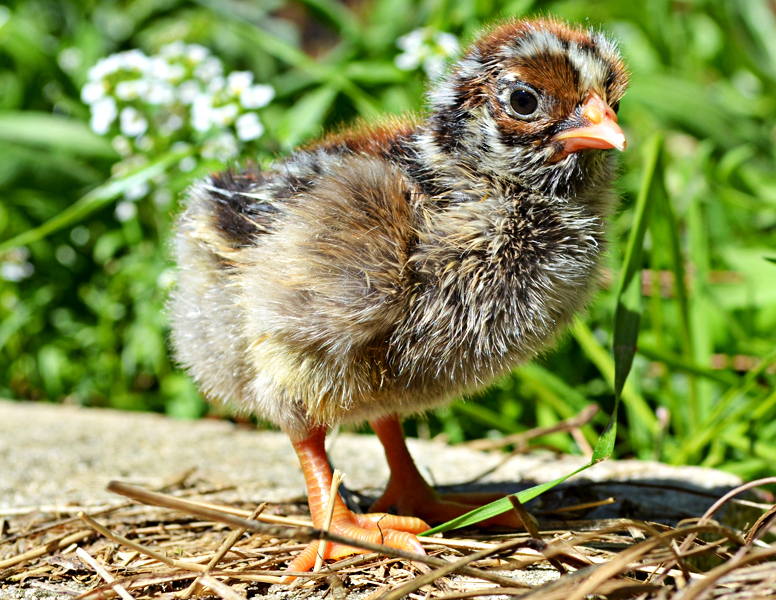 Due to the fact that the Barnevelder chicken is a dual-purpose breed, they aren’t exactly tiny birds. 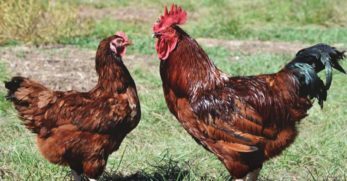 Roosters weigh about 8.5 pounds while hens tend to weigh between 6 and 7 pounds. 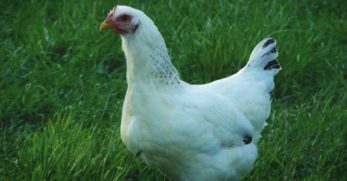 This makes them ideal for raising on farms where one is after a decent egg layer and meat producer in one breed. Barnevelders are rather calm and quiet birds. Despite their placid dispositions, they are friendly and very active. These birds love foraging and chasing bugs every chance they get. 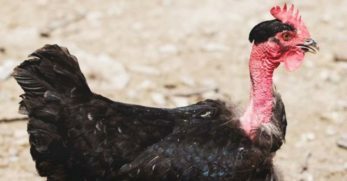 Barnevelders are broody birds, and hens are quite reliable as devoted mothers, from incubating eggs and raising her chicks. Barnevelders have a decent egg production, with one hen laying about 180 eggs per year. 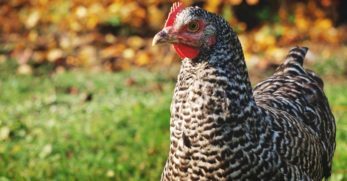 While there are breeds with higher egg production, Barnevelders are well known for the fact they are good at laying eggs even during winter. 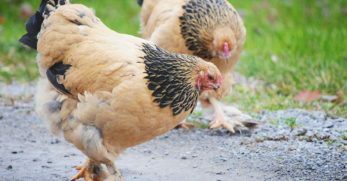 Many chicken breeds don’t lay very well in the winter due to the shortened daylight hours. 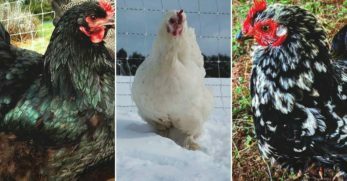 While Barnevelders still don’t have optimal production in the winter, they have better production than most other breeds during the winter. 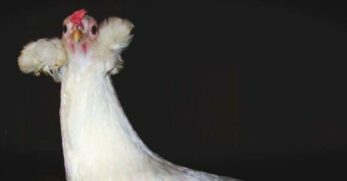 As with most dual-purpose breeds that are not specifically bred for meat production, a Barnevelder will not yield a jumbo-sized carcass. However, for a dual purpose breed, a full grown Barnevelder produces a decent amount of meat. 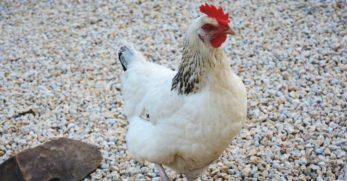 Barnevelders do not require more than a standard laying feed and extra calcium as a healthy diet. As with most chickens, Barnevelders do love their treats. It is important to ration treats with Barnevelders because they can gain weight rather quickly. Try to limit treats such as pasta and bread, and instead feed them healthier treats. Since Barnevelders are larger birds, they will need a bit more space than some chickens. In the coop, they need 4-5 square feet per bird, and 10-12 square feet per bird in the run. Barnevelders are active birds, and if you prefer to let them free range they do well free ranging also. Barnevelders are healthy and robust birds with very few issues. 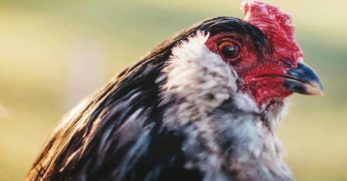 However, Barnevelders are highly susceptible to Marek's disease and many chicken keepers choose to vaccinate their birds against it. It is simple to vaccinate your birds, especially if they are bought from a hatchery. Many hatcheries will vaccinate chicks for a few pennies. Barnevelders are a rather fun and challenging bird to breed. Due to the intricate patterns on their feathers, it takes patience to perfect the delicate lacing. It is a gratifying process and can be a profitable business to get into. These birds are a highly sought after breed. 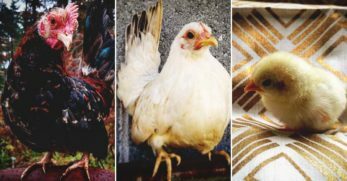 When a breeder has good quality birds for sale, they can fetch a hefty price. 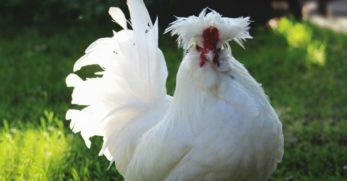 Wyandottes are similar to Barnevelders in appearance and purpose. Their production is slightly better than Barnevelders though. Wyandottes are slightly more cold hardy than Barnevelders, and Wyandottes are not double laced like most Barnevelders. Overall, the two are similar and both captivatingly beautiful. These birds are a bit more common and look a little bit less exciting than Barnevelders, but Barred Rocks are a useful dual purpose breed. 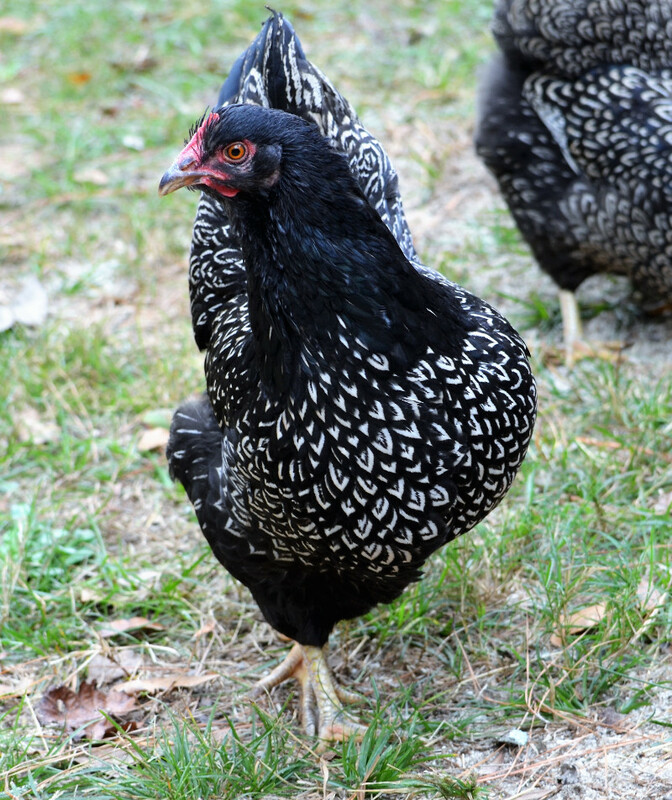 Barred Rocks are excellent layers and are good producers of meat. 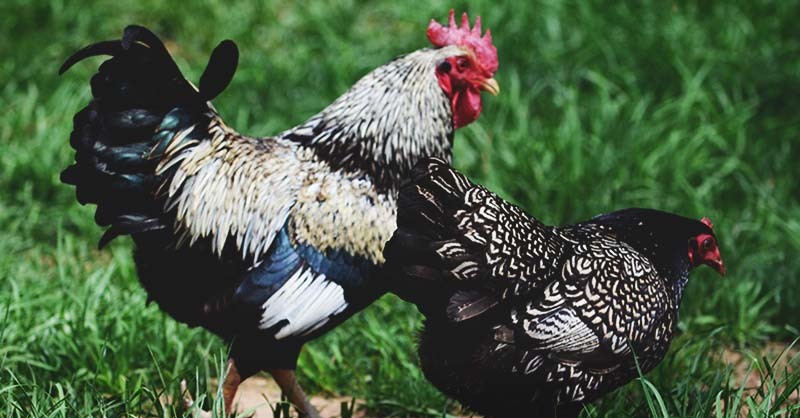 If you’re after a good dual purpose breed but don’t want to spend time or money searching for Barnevelders, Barred Rocks will be a useful alternative. 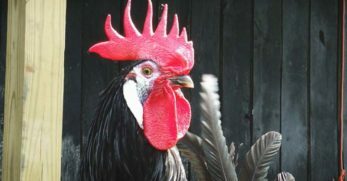 Despite the flashy hens being rather eye-catching, Barnevelder roosters do not have any lacing at all on their feathers. 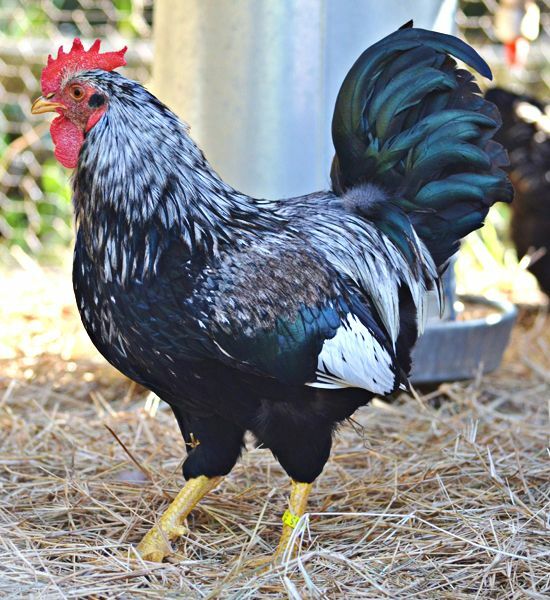 Breeders have tried to breed roosters to they have lacing on their chest but to no avail. 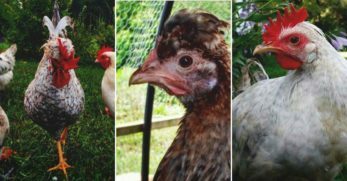 It seems for the moment, hens will steal the spotlight for the breed. For nearly a century, Barnevelders have captured hearts for their beauty and dual-purpose qualities. 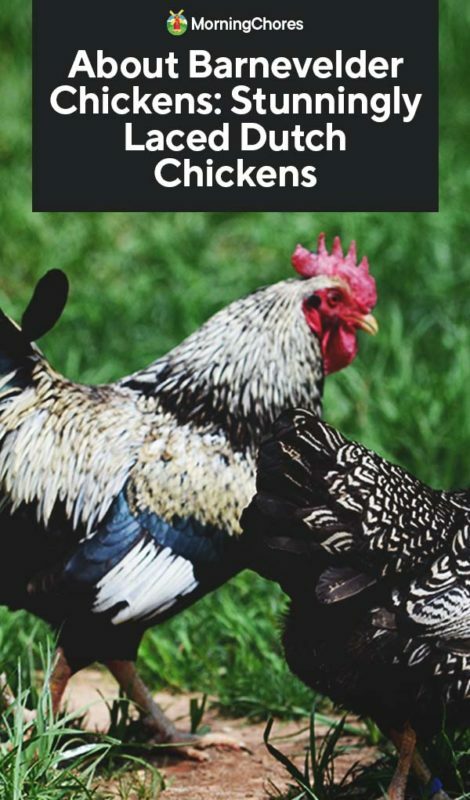 Every homesteader looking to add a useful bird to add variety to the yard need not look further than the Barnevelder chicken.